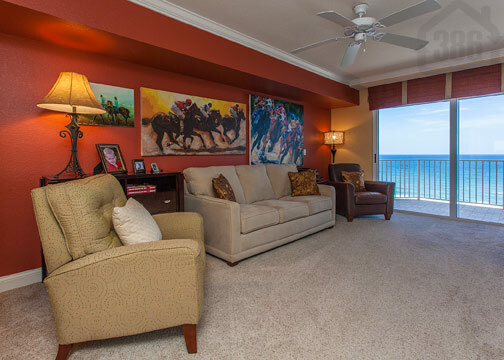 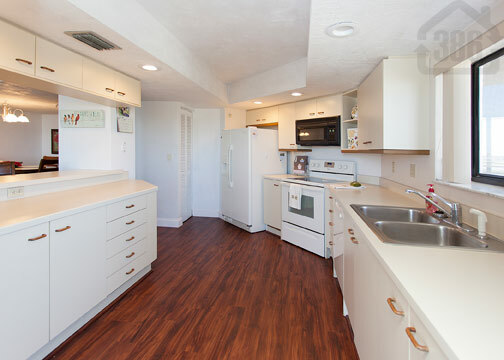 Kevin Kling just listed another beautiful Daytona Beach Shores condo for sale just in time for the summer months. 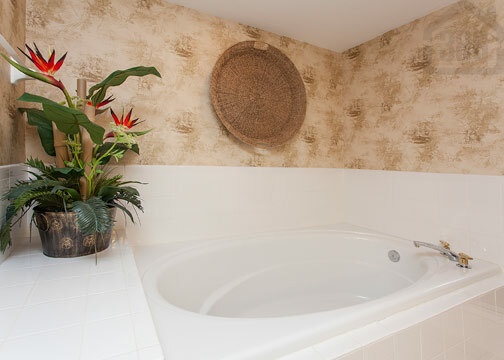 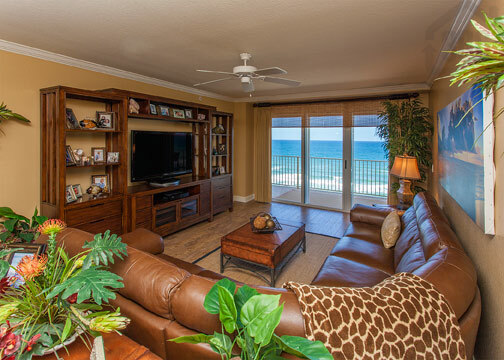 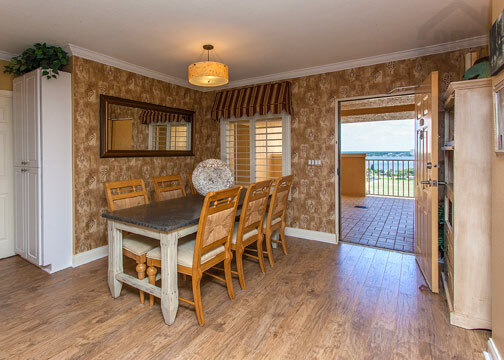 This amazing oceanfront condo offers three bedrooms, three bathrooms and ,ore than 2,200 square feet of living space. 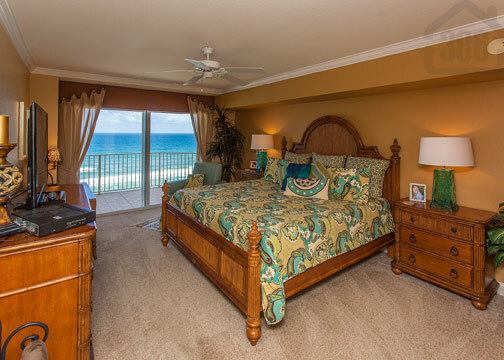 Two of the bedrooms enjoy direct oceanfront views and balcony access while the entire condo features many beautiful appointments and upgrades. 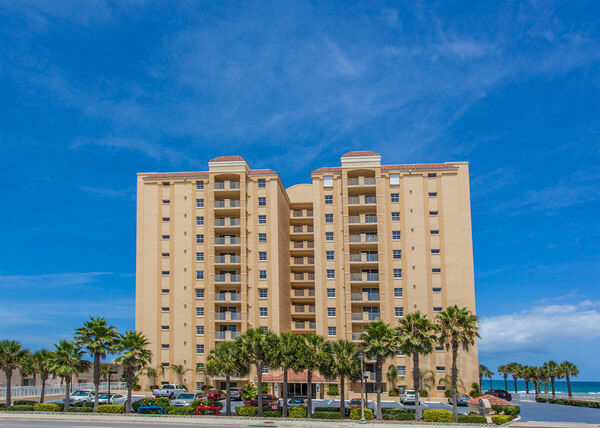 Schedule a showing of this luxury condo by calling Kevin Kling at (386) 527-8577. 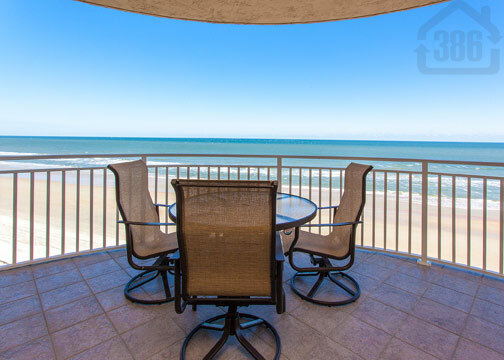 Claim your piece of paradise along the World's Most Famous Beach today!